DOES YOUR DRYER NEED REPAIR? DON'T DESPAIR! 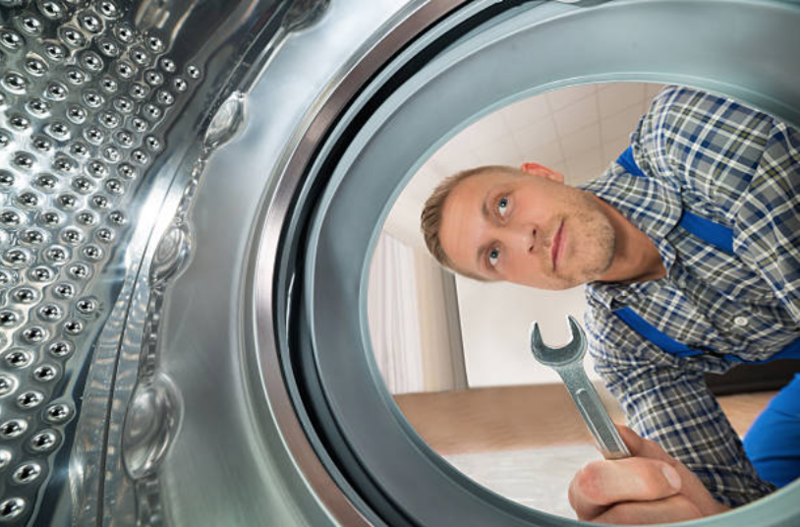 Dryer Repairs in Fairfield can be a consistent call for our washer/dryer machine repair company. People call us all the time to get dryer repair specifically. Everyone knows that a dryer gets a bunch of use on a consistent basis, and since they can easily be overlooked for consistent upkeep, and they can get overworked. Especially since they get loaded up consistently with oversized loads. ​Usually, an early sign of a dryer needing to be fixed is when it starts to make really loud noises. It can come across sounding like a loud squealing noise. This means that more than likely the belt in the dryer is worn out and needs to be fixed immediately. ​Just like a vehicle, appliances show signs of breaking down in advance, and if you don't give it proper notice, it could make it impossible to repair, leading to the need for you to buy a brand new one. There is no need to get worked up about it if you are uncertain if you completely understand the issues your dryer is facing. Just contact us right away and we will be happy to walk you through the potential issues. Pro Tip 1 Double and Triple Check the lint trap and screen after each dryer load. ​Emptying the lint screen, also known as the lint trap, needs to be done regularly. Often times this part of the dryer can get forgotten and regular maintenance is not taken care of. It should be emptied every single time you use the dryer, but there are many people that forget to do this part. Lint builds up quickly with each round of drying. So, be sure to check it! Pro Tip 2 Say NO to dirt, lint, and dustiness. There is a lot going on with dust, LINT, and dirt in your dryer. Ever stopped to think about how there seems to be more dust in the part of your home close to this appliance? It happens many times when lint builds up in the lint screen. 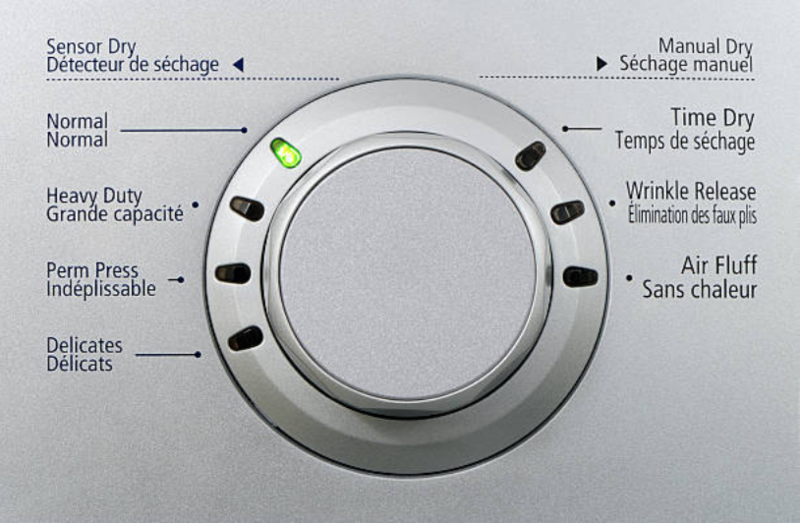 When being emptied, the dust and lint trapped in the screen can get in the cracks of the knobs. This will eventually lead to them not working properly, and the creation of issues that end up needing more expensive repairs. Pro Tip 3 Before you dry, check the pockets each time! Take every single thing out of your pockets before you put any laundry in a dryer or washer. Any metal objects that go through a dryer are going to scratch and tear up the interior of the appliance. This may lead to sharp edges that catch on your laundry, create loud noises, and even tear up your clothes! ​Please check into our Home Appliance Repair FAQ for additional tips!